Farm hasnt been commercially worked in many years. The owner has kept the fields cut but hasn't applied any pesticides. The soils on the farm are good; a full soils report is available on request. 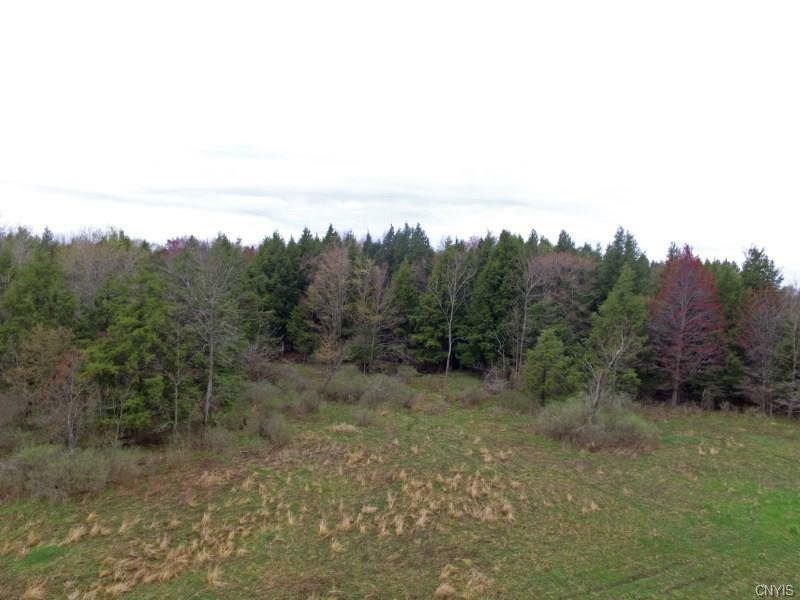 The land is fairly level and has approximately 48 acres of open land and a 14 acre woodlot. 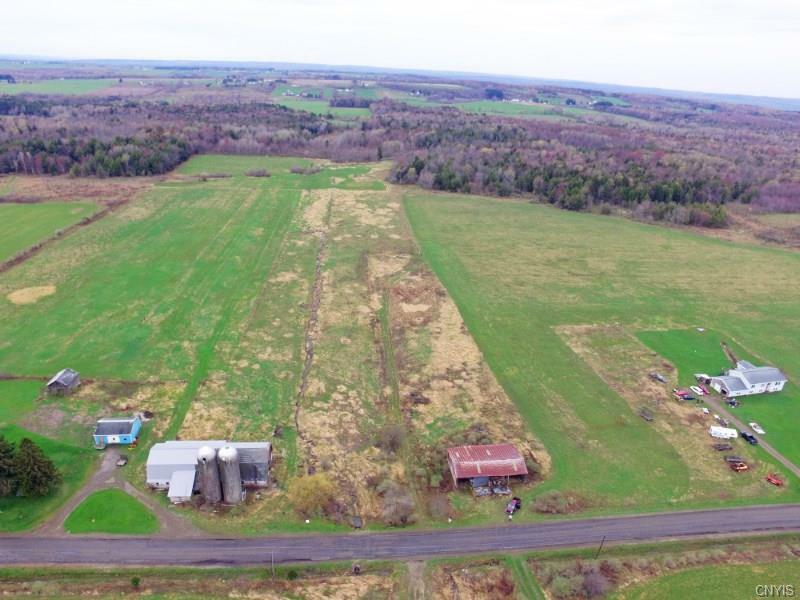 As you can see from the aerial maps most of this property is productive ground. There are 3 small drainage pipes that run through the property. There is a small wetland area in the woods that is identified on the Federal Wetland Map. 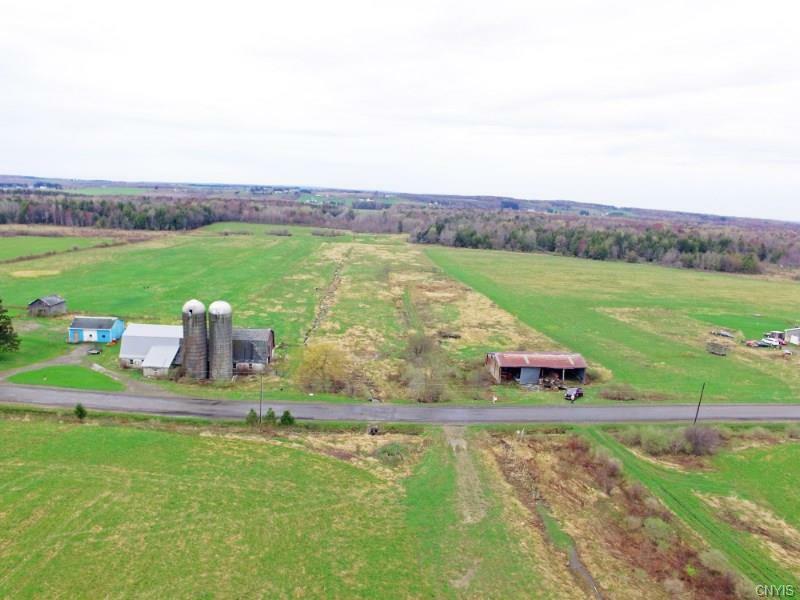 There are no NYS DEC classified wetlands on the property. Maps of the property are available. Barn was used for sheep until approximately 3-4 years ago. It is in decent shape but does need some work and cleaning out. 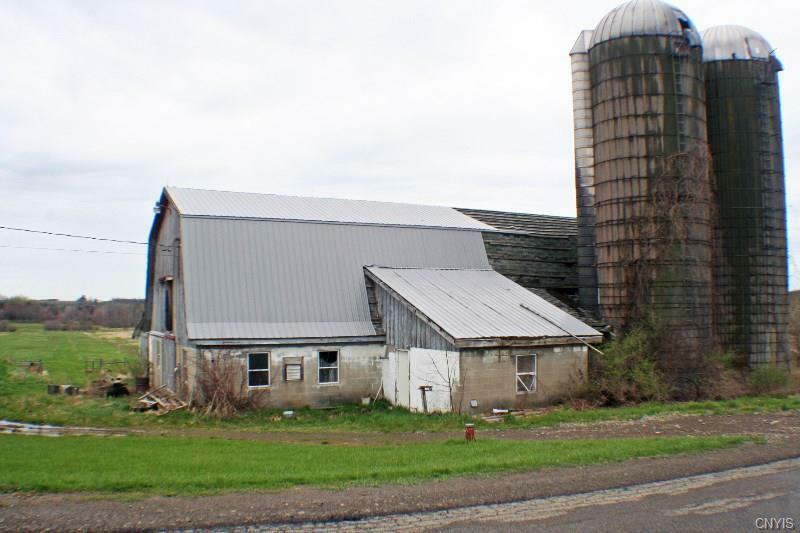 The owner has put a metal roof on most of the barn.